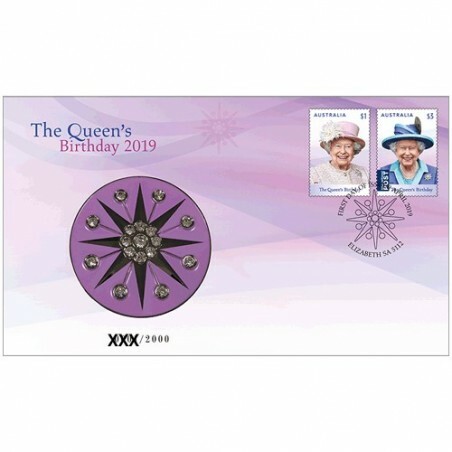 2019 H.M. Queen Elizabeth II Birthday Medallion & Stamp Cover PNC. 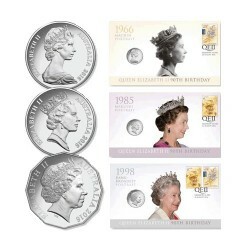 On 21 April 2019, Queen Elizabeth II will celebrate her 93rd Birthday. 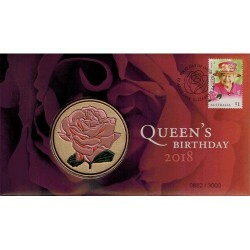 While 21 April marks the Queen's actual birthday, King George II established the tradition, in 1748, of the monarch's birthday being publicly observed on the second Saturday of June. Wanting a public celebration of his birthday, the King, who was born in November, decreed the monarch's birthday would be celebrated in summer and would coincide with a military parade. The Queen's birthday on 21 April is marked by midday gun salutes, but otherwise the occasion usually comprises a more intimate family gathering. This is in contrast to the public celebration each June, the centerpiece of which is the spectacular Trooping of the Colours, a parade involving more than 1,400 guards from the Household Division of the British Army, many of whom are mounted. 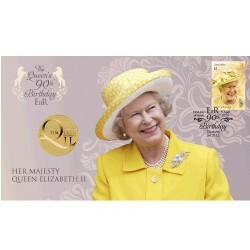 This years stamps show Her Majesty at two recent public events. 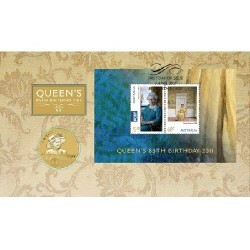 Australia Post have released this stunning Medallion & Stamp Cover PNC to celebrate this momentous milestone. 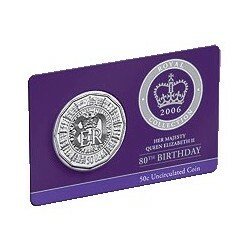 The medallion is housed in a beautifully designed card with a circular window revealing the coin’s reverse and obverse designs. 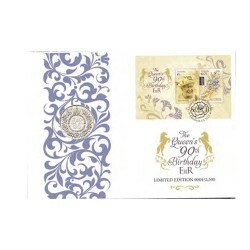 This beautiful Stamp and Medallion Cover would make a wonderful gift or collectable. 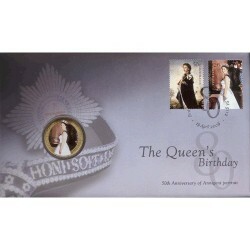 Affixed to each envelope is an official Australia Post $3.00 & $1.00 stamp. 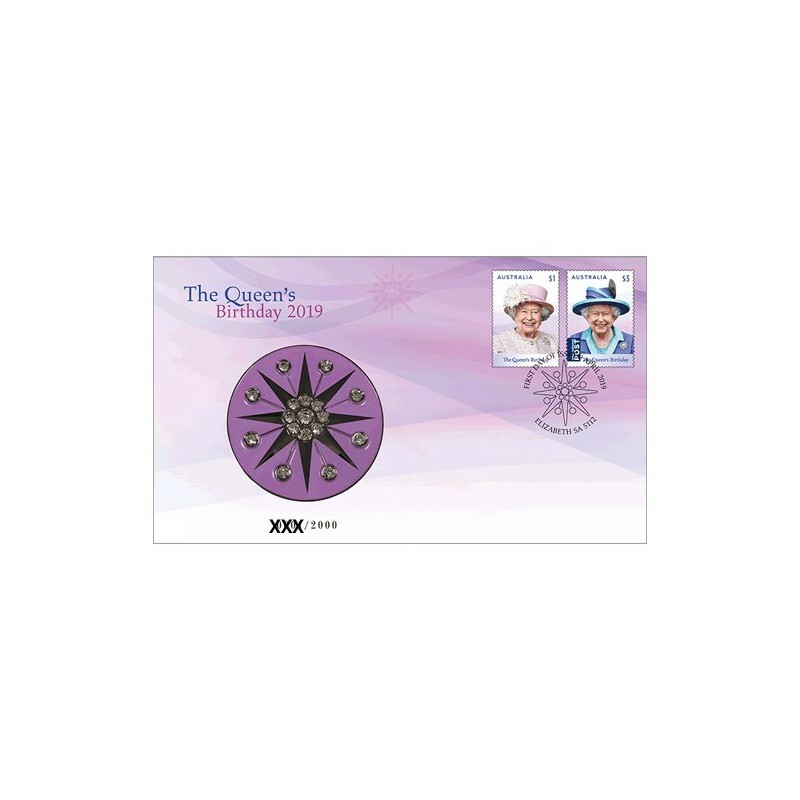 The stamp is postmarked 9th April 2018 Elizabeth SA 5112 and includes the Australia Post’s Seal of Authenticity.